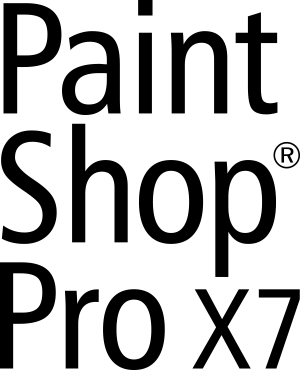 Achieve your best photo ever with Corel® PaintShop® Pro X7. Seamlessly remove unwanted elements in your photos with new Magic Fill. Enhance photos quickly with popular brushes that are 30% faster. Get creative with new Text and Shape cutters, and easier color selection tools. With RAW editing, an enhanced layer workflow, HDR and more, PaintShop Pro X7 is the photo-editing and digital design software that's easy and affordable enough for anyone. You will be charged $6.50 for each user assigned to the application.